But much like Uber and Ola before them, these startups have run afoul of public authorities. ZipGo had its Bangalore offices raided and its vehicles impounded last week. RTO officials claimed that ZipGo was operating without proper licenses and unfairly competing with government-run BMTC buses. ZipGo contends that they are just an online platform aggregating the shuttles. Interestingly, Uber had also faced similar opposition from governments across the world during its expansion. Yet cab hailing services are now the norm, and several countries have instituted legislation to cater to this new form of technology. 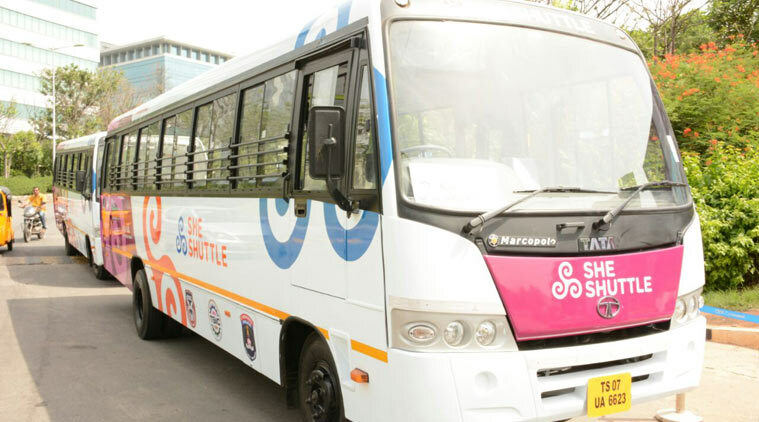 With Indian state governments under pressure to ease traffic woes and bring down rapidly escalating pollution levels, shuttle services offer a simple and effective means to fix both issues. Now it’s up to the bureaucracy to step up and bring these services under the ambit of local laws.